This jersey was worn by Kobe Bryant during the 2005-06 NBA Season. 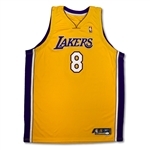 This size 56 Los Angeles Lakers home jersey has a Reebok manufacturer's tag. 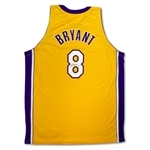 The jersey shows moderate game used with loose threads and signs of multiple washings. 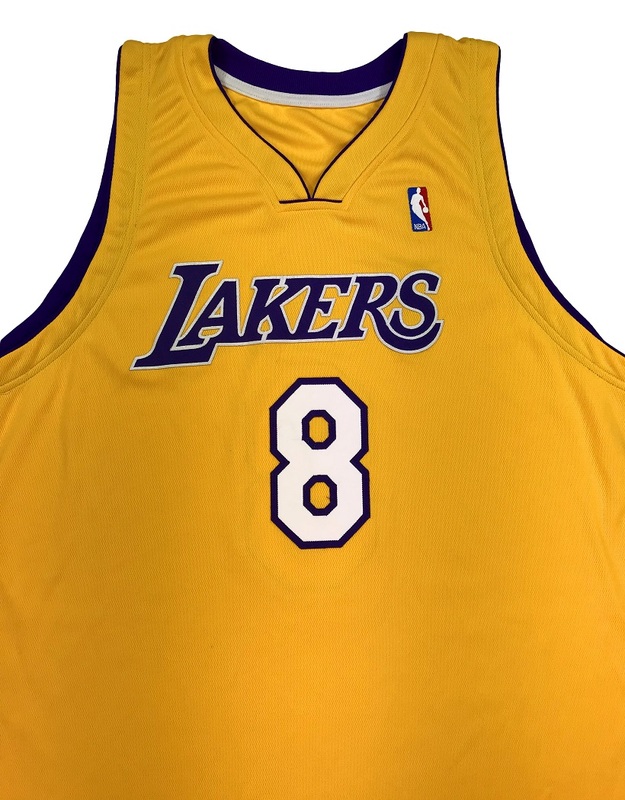 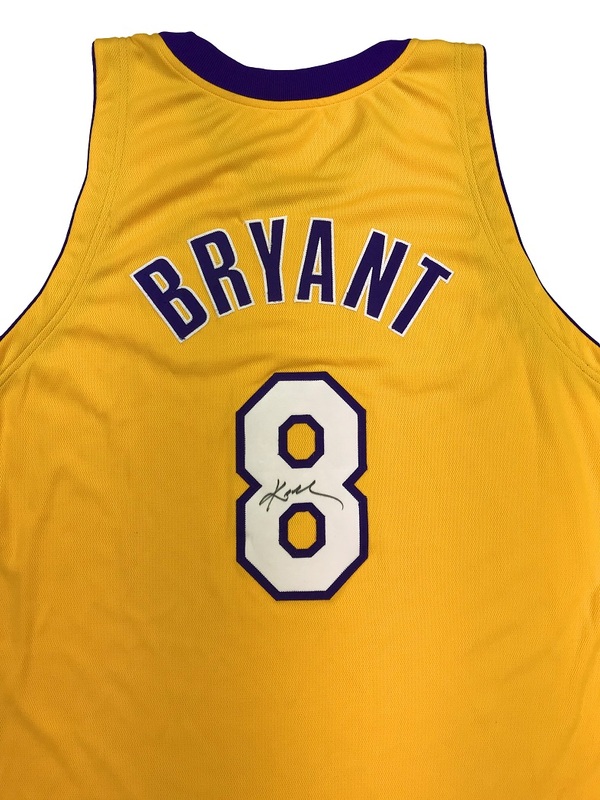 The jersey features a clear, smudge free signature from Kobe on the rear "8". 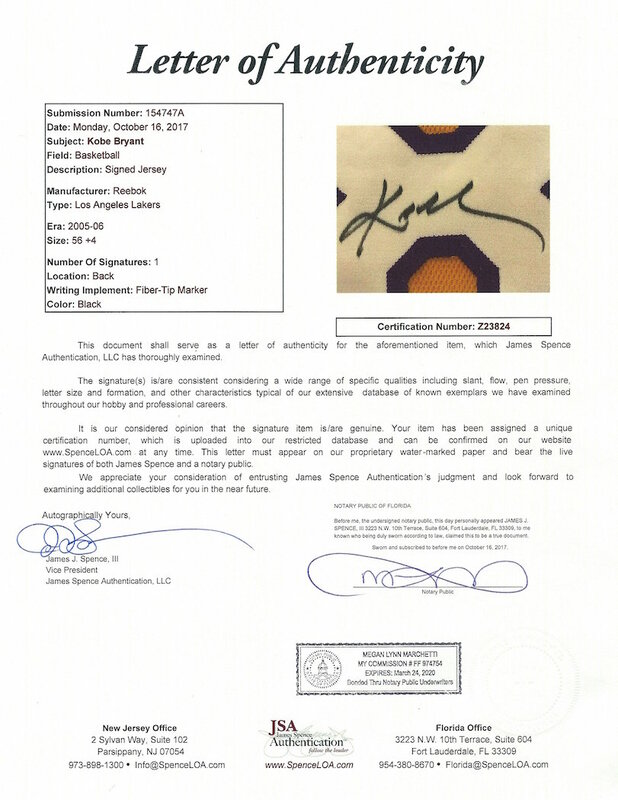 The signature is accompanied by a full LOA from JSA and game used expert Dave Miedema. 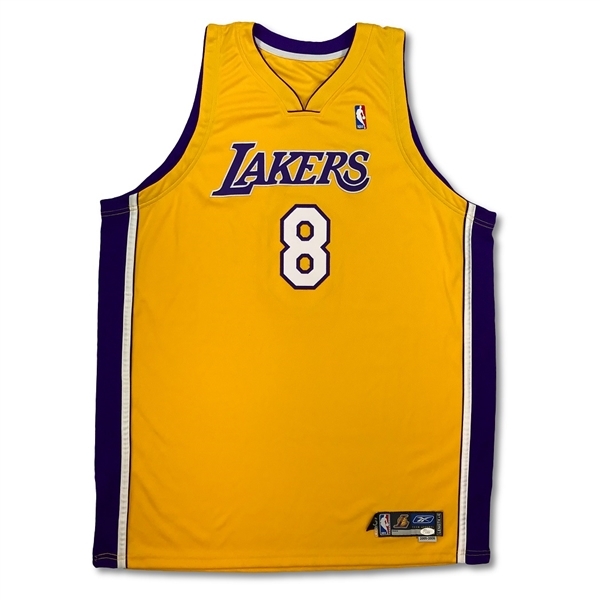 This is a great looking gamer from one of the all-time great. 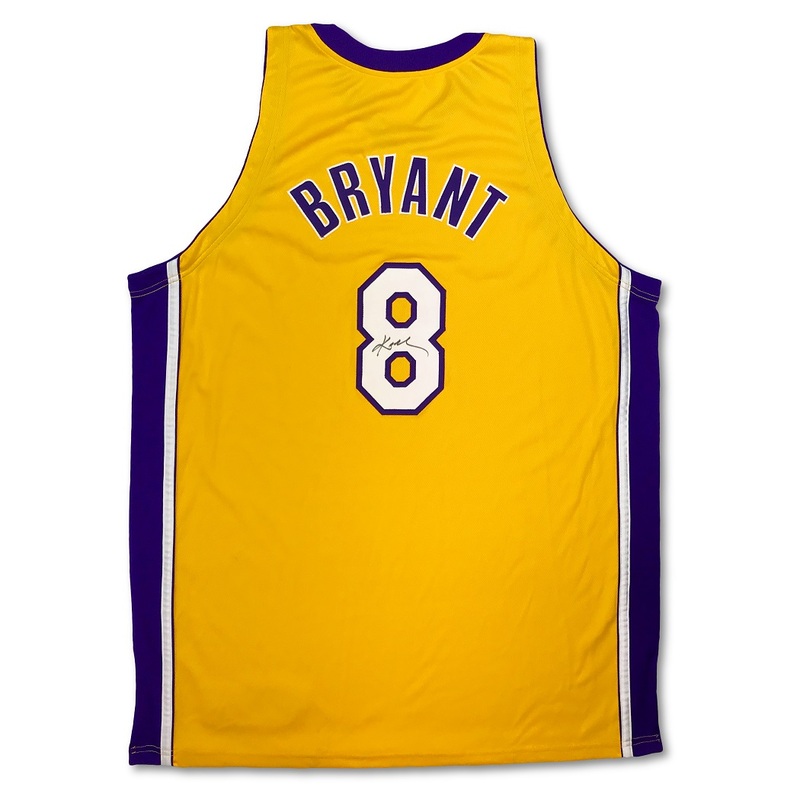 Kobe is a 5-time NBA Champion and a living NBA Legend.